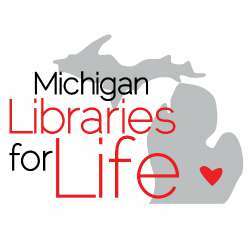 The Orion Township Public Library, along with many libraries across the state, will once again be participating in Michigan Libraries for Life, a seven-day campaign to inspire residents to join the Michigan Organ Donor Registry. Volunteers and library staff will answer questions, provide fun giveaway items and most importantly, help library patrons sign up as organ, eye and tissue donors. If you have any questions, please feel free to contact Lori Morris, Volunteer Engagement Specialist, at 248.693.3000 x435 or lmorris@orionlibrary.org.